William Traylor formed N’Vision Entertainment in 2005. 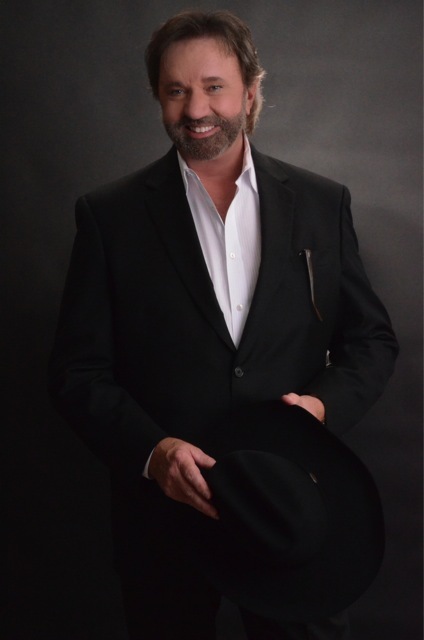 After 30 years of experience in owning Record Labels, Distribution Companies, Producing 100’s of Audio and Video Projects, including successful and award winning TV Shows, and Publishing thousands of songs from hundreds of Writers, Traylor decided to pool all of these experiences into one endeavor, N’Vision Entertainment, and utilize his experience in helping others achieve their careers in the Entertainment Industry. For the past 10 years, Traylor has worked with Sony, Columbia and Entertainment One developing Artists and Products for mass distribution. Additionally, N’Vision has developed its own Distribution by way of alliances with TimeLife, Starcrest, Allegro Music and Digital Distribution with iTunes as well as over 100 other digital delivery sources. Artist Development, Writer/Publisher Guidance, Record Label Design, Distribution, TV Production, including TV Specials, Series, Network Distribution and Music Videos and Concert Production, as well as how to Maximize Royalty Earnings, this is the core of N’Vision Entertainment and the 40 years of experience of William Traylor.